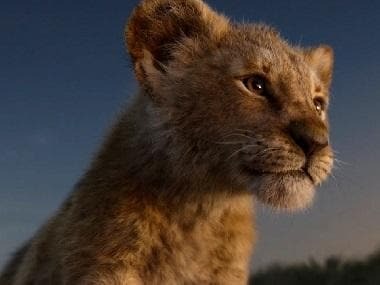 Disney finally revealed the full length trailer of the live-action The Lion King on 3 April. The reboot, like the original, will follow the lion cub prince Simba, who idolises his father and aspires to rule the Pride Lands. 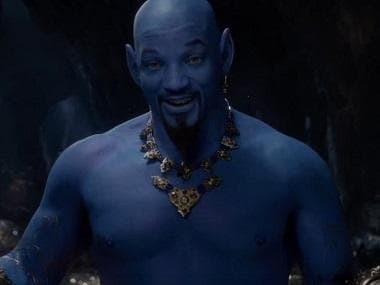 While some fans thought it lived up to the hype, others stand conflicted over the reimagining of classic characters. Fans were especially concerned about how Simba's wicked uncle Scar looks in the footage — whether it was the color of his mane or the expressiveness of his face. Average frame color comparison between the original #LionKing trailer from 1994 and the trailer for the 2019 live action remake. Scar not only looks different in the new film —he also sounds different. Jeremy Irons voiced the character in the 1994 animated version, and Chiwetel Ejiofor is taking the mantle this time around. In an interview on BBC Radio 2 Irons jokingly grumbled about not receiving the opportunity. However, he had high praise for Disney and The Lion King franchise. Allow me to illustrate the issue with #TheLionKing remake. Old Lion King vs New Lion King. One a joyous creation of artistic expression, one a bloated mess of soulless CGI. However, some Twitter reactions were more favourable, ranging from excitement to nostalgia. The Lion King is slated to release on 19 July.